What type of time management person are you? Are you a scheduler and planner, or a procrastinator or do you like lists? Time management is essential in everything you do, to the daily tasks of life, to working and family. With good time management, you can save time and be more productive. 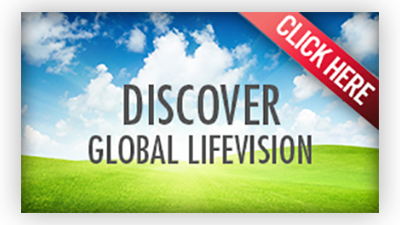 Ideal LifeVision has helped me to become better at managing my time. For instance; for many years I wanted to have the time necessary to write in my journal every day, but I had a hard time remembering and fitting it into my already busy day. So I decided to put it in my Ideal LifeVision that — every night before bed I would spend a couple minutes writing in my journal. I also took the action of getting a pen and journal and placed it right next to my bed. For the first couple days I still forgot, but after that I just started to remember and ‘re-train my brain’ to remember to do it. 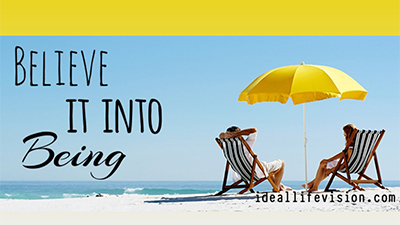 Ideal LifeVision is THAT simple! If there is something that you want to change or improve or even implement, Ideal LifeVision can help you get there faster!